Making the decision to work with a Dallas Carpet Cleaning crew is one of the smartest ones you can make, of course it all comes down to who you opt to work with. Wise homeowners in this area know the name to call on is Trurenew Clean for all of their floor cleaning and related service needs. With well over 14 years of industry experience backing the crew, you can rest assured we know what it takes to get the job done. It starts with our free quote but continues long after the initial cleaning because we are still around for carpet maintenance, as well as other cleaning services. In order to get your home completely clean it starts with your flooring where carpets tend to trap contaminants. The cleaning process that our Carpet Cleaning Company uses is thorough and is ideal for even removing pet stains and odors. You can't rely on the carpet cleaning machines you rent for DIY cleaning, they simply cannot get as deep or deliver the results you need. Not to mention, the store-bought remedies you can buy to take care of cleaning carpets can actually end up causing harm to your flooring without giving you the deep clean you need. In order take the finest care of your home and carpets you should realize the importance of scheduling regular Dallas Carpet Cleaning maintenance. Think about the fact that all the dirt that you track in on a daily basis lingers and this is something that you and your family come into contact with. Now think also about how much worse this type of exposure could be for anyone who has allergies or respiratory health issues. So let us take care of the cleaning you need so you can bypass the work you would need to invest to even attempt to take care of this yourself. Hardwood floors are a desirable feature for any home and one that you should want to protect. Trurenew Clean can help you get the best look for yours while protecting your wood flooring from issues like wax build up. Bypass having to invest the time and cost into getting professional sanding and refinishing by letting our experts take care of your Dallas Wood Floor Cleaning. Contact us today so we can get started. The same level of care should be invested in your carpets and upholstery. 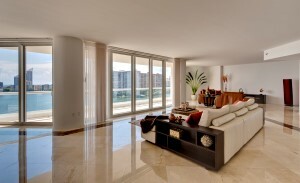 This is a job that we can take care of for you so that your entire home is clean from floor to ceiling. 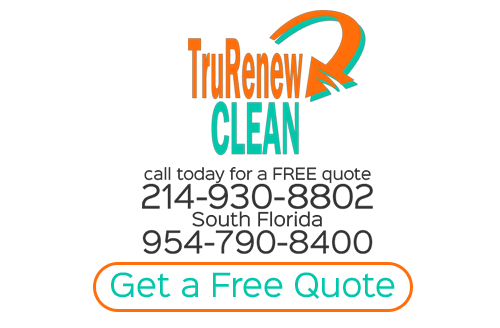 For the best in Dallas Upholstery Cleaning and related services ,trust the Trurenew Clean name. If you are looking for Dallas Carpet Cleaning then please call 214-930-8802 or complete our online request form.